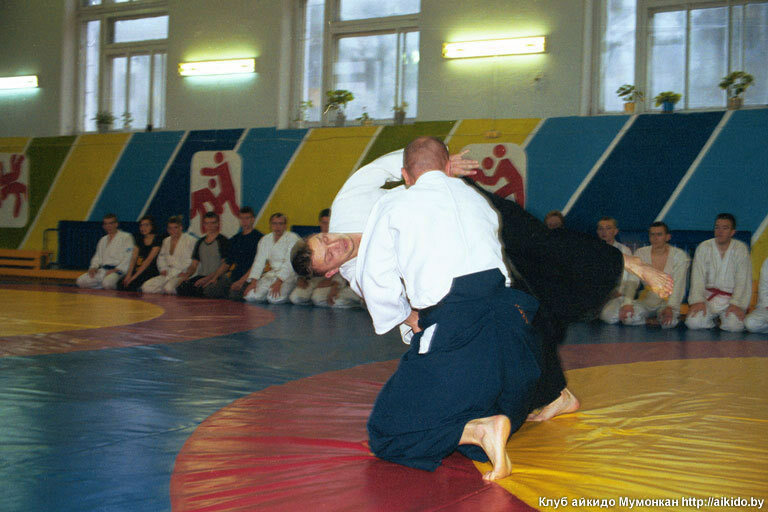 Home » Photo gallery » The seminar by S.Rychkov in Mumonkan Aikido Club, Vitsebsk, December 2003. Questions about Aikido and martial arts. 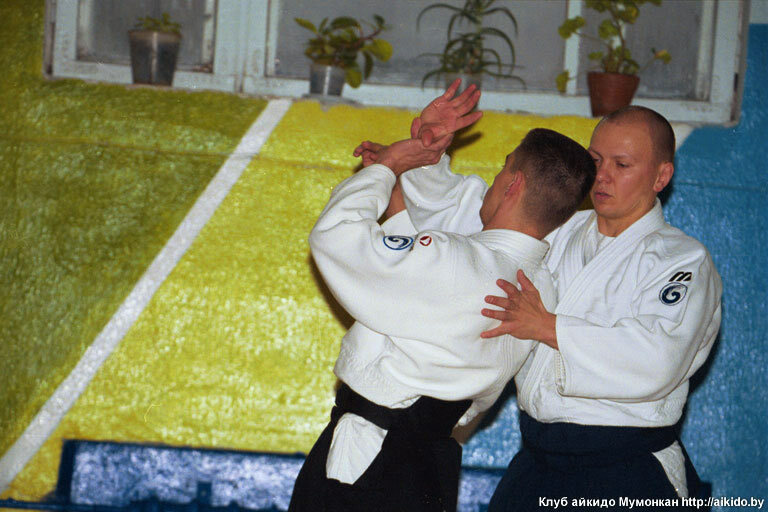 Aikido and martial arts resources.